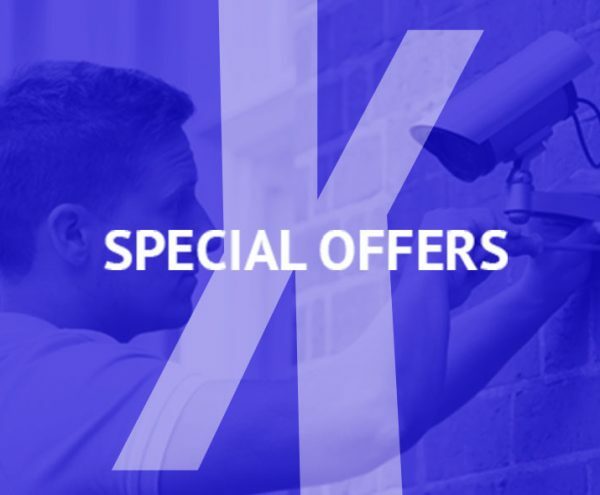 We regularly offer a number of special offers on our residential services and products. Check back often to ensure that you don’t miss out! You can also contact us directly to find out more about our current promotions. 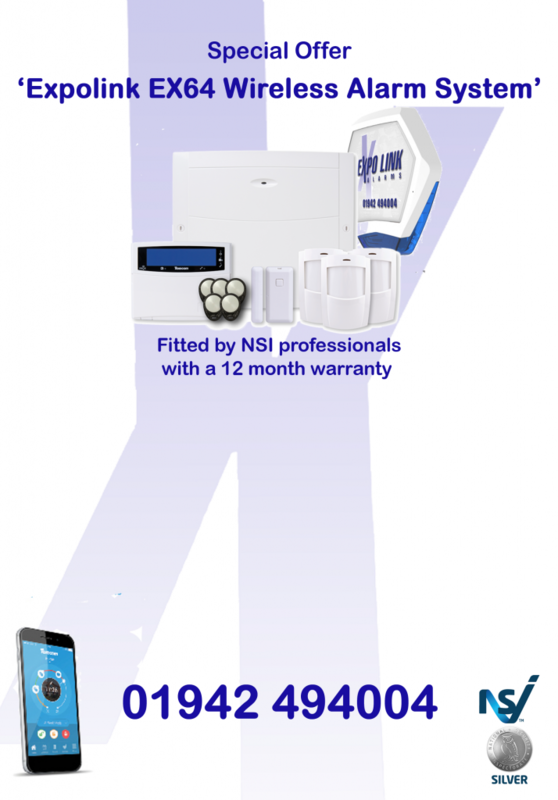 Our current special offer at Expo Link Alarms is a starter package, fitted by NSI professionals with a 12 month warranty for the great price of £375.00 including VAT. For an small additional fee, the system can be configured to work with your home WIFI and with the EX64 Smartphone App, to give you live and up to date notifications of your alarm system’s status. This package can be expanded to suit the largest of houses or even small business premises.